The Boots of Eurohorse Fair | Jennifer Pratt Equine Artist. After 18 hours of exhausting flights and layovers, I arrived at The Eurohorse Fair in Gothenburg Sweden. I don’t think any pictures ahead of my travels could prepare me for the immense scale of the show. My experiences have only been in North America, and while showjumping and equestrian sport is popular, it isn’t as highly revered as it is here in Sweden and (I’m guessing) much of Europe. 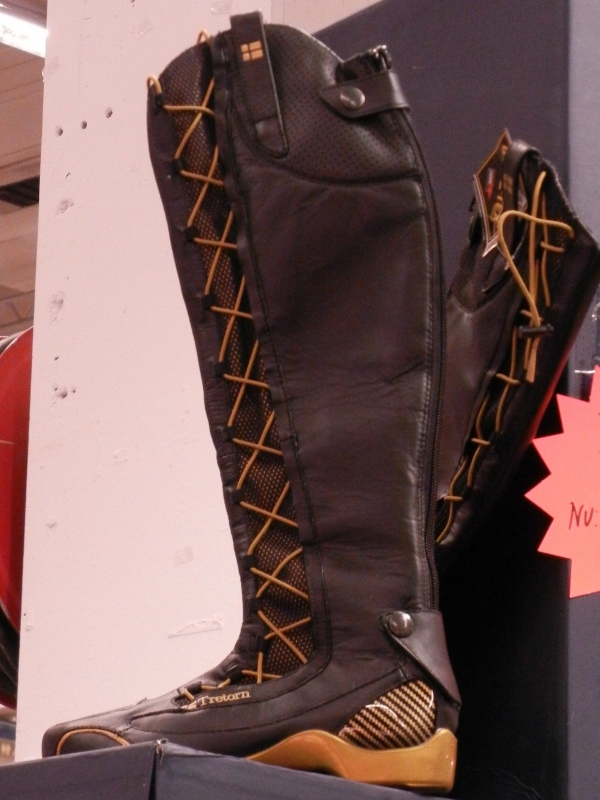 Waterproof and with Gore-tex technology, they looked to me like a combination basketball shoe and riding boot. The Veredus boot with ‘Boa System’ – This gizmo is a dial which when turned adjusts the diametre of the calf. A bit masculine for my taste, but I think I could make room in the closet. The largest category of the show. There was no shortage of all things “Bling” here at Eurohorse. My taste is much more understated. Back home where hunter ring attire is classic, these boot I found fun, sometimes funny and sometimes over the top! or do you prefer gold? 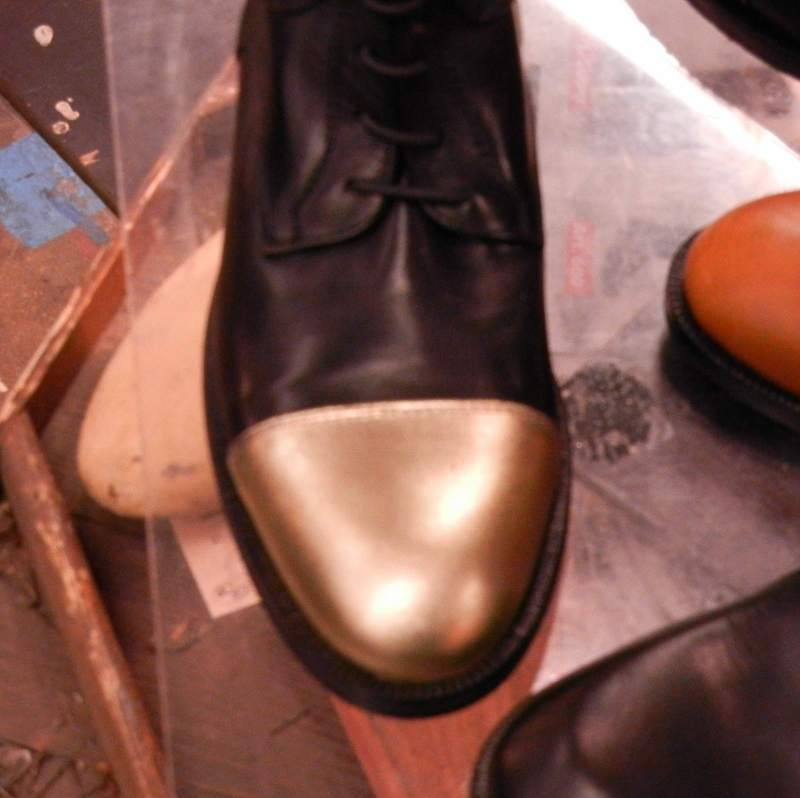 There was only one vendor on the floor which stopped me dead in my tracks to fawn over every boot they had available. 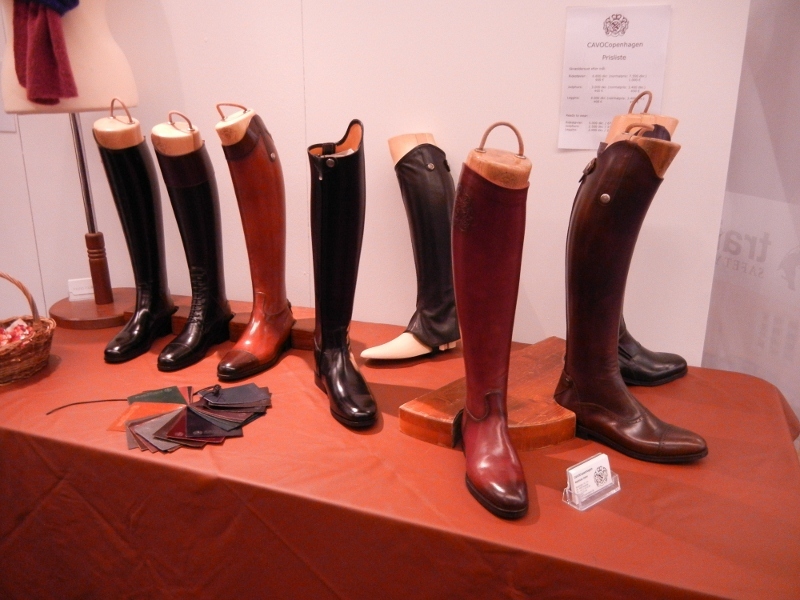 A booth from Denmark, CavoCopenhagen, a dealer of Franceshini boots. More stories coming from my trip. We are presently packing up from the show and i’m off to spend the next few days meeting more Swedish friends and horses.